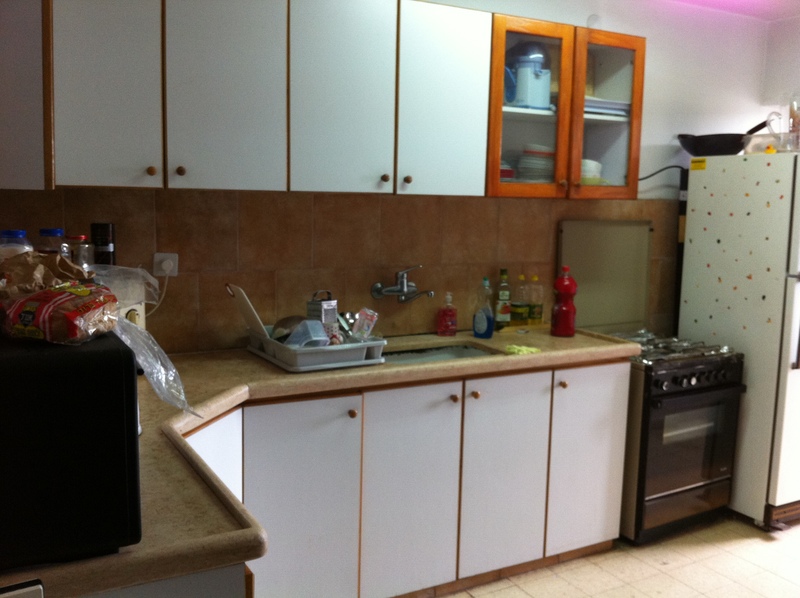 This apartment is located on Rehov Giv’at Beit HaKerem close to Ramat Bet HaKerem, Shaare Zedek Medical Center, The Hebrew University – Givat Ram Campus, shopping center, public transportation and major roadways into and out of the city. 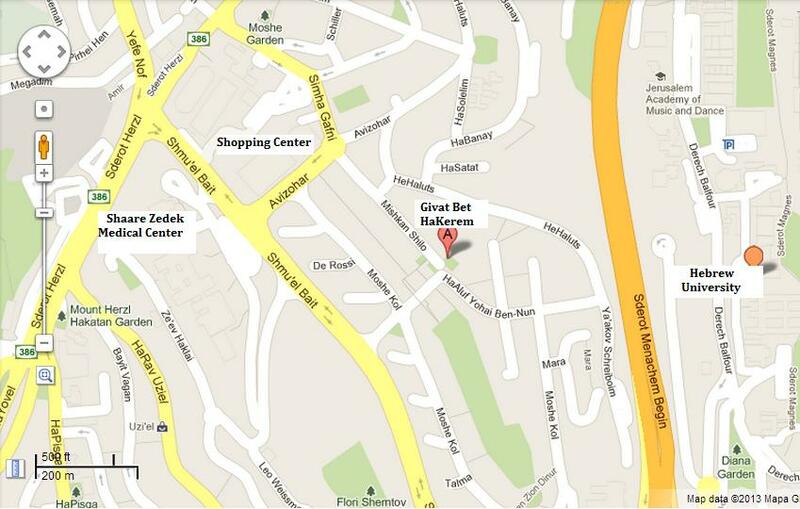 Giv’at Beit HaKerem is a diverse neighborhood suitable for young couples, families, students and singles. 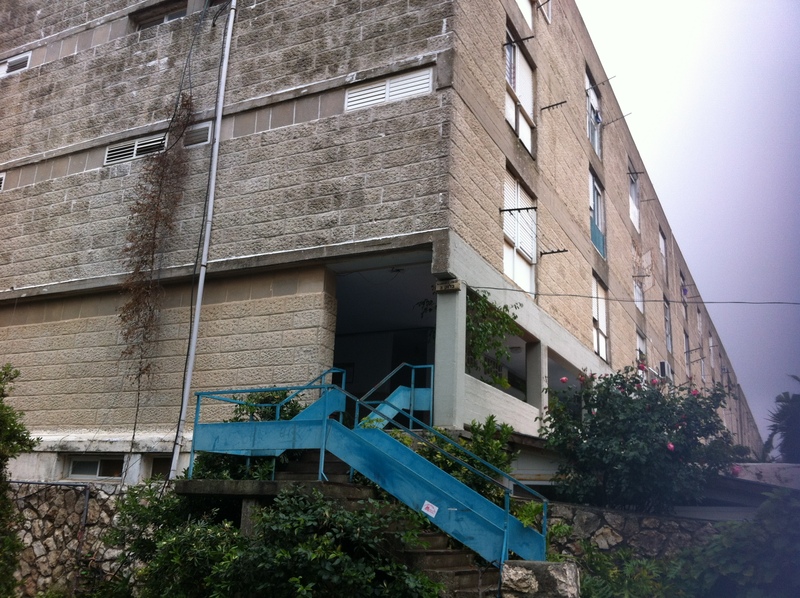 Attractive Investment Opportunity: Currently rented to students of Hebrew University for 4,500 ILS a month on a yearly lease. Return on investment will yield approximately 3.7%. This entry was posted in * For Sale, Bet HaKerem and tagged 2 bedroom, 3 rooms, apartment, apartment for sale, Bet HaKerem, For Sale, Giv'at Beit HaKerem, home for sale, Homes for Sale, Israel, Israel Properties, Israel Real Estate, jerusalem, Properties for Sale, ramat bet hakerem, Real Estate, Real Estate For Sale by Francine Chana Bork. Bookmark the permalink.